This is the *exact* colour I think you would see a lot of in Marrakech, which is pretty cool! 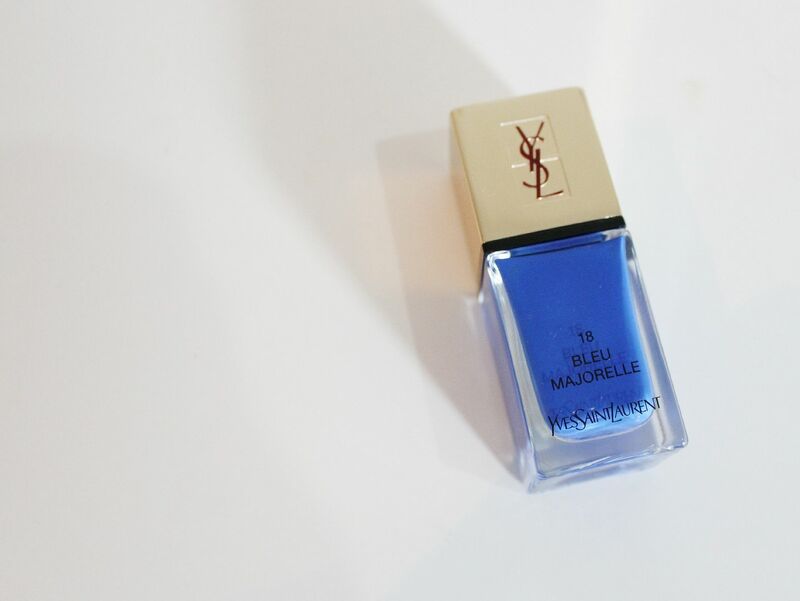 It’s a really rich, royal blue shade. 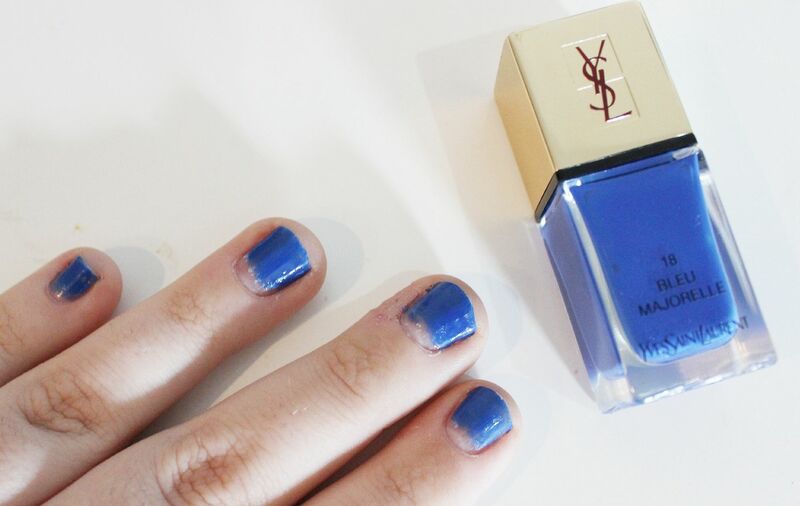 I love shades like this – it’s similar to Topshop AWOL, but even more saturated. It’s such a summery colour, I love it. The formula is really, really nice. Almost opaque in one coat, but I wore two to be safe. It didn’t chip on me for around 4 days, which was pretty good. The brush reminds me of Essie ones as well – thumbs up.